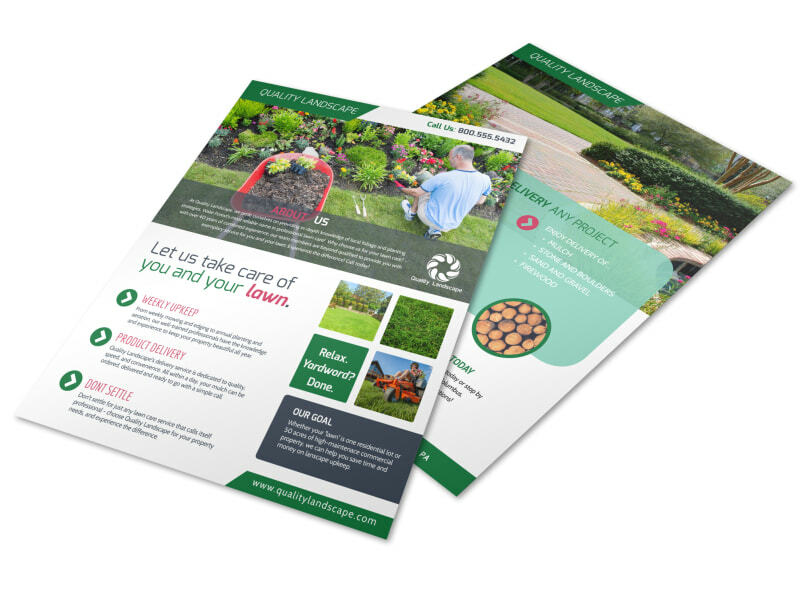 Customize our Landscaping About Us Flyer Template and more! 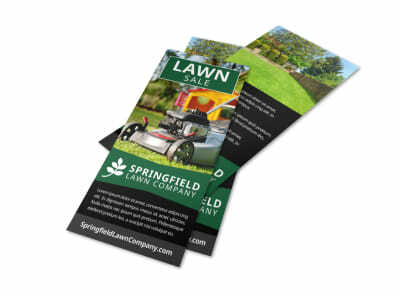 Inform potential clients about your landscaping business with a custom flyer. Get your name number and email out to the public quick and easy. 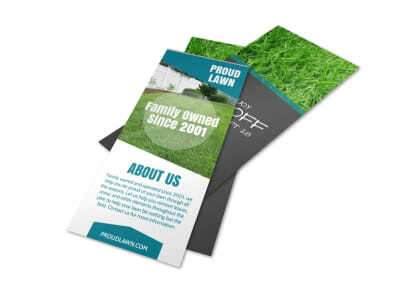 We offer tons of color options the ability to upload your own photos and multiple fonts for you to make your flyer what you want it to be, Get in touch with our online editor today!